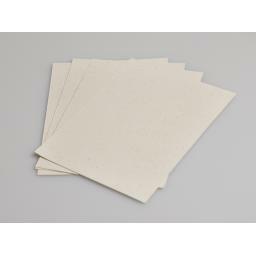 This beautiful cream card stock has tiny flecks embedded into the card, giving it a truly vintage look and feel. Light enough card weight that feeds through your printer with ease. also, available in A4 multi packs, A5, A6, DL and card blanks.